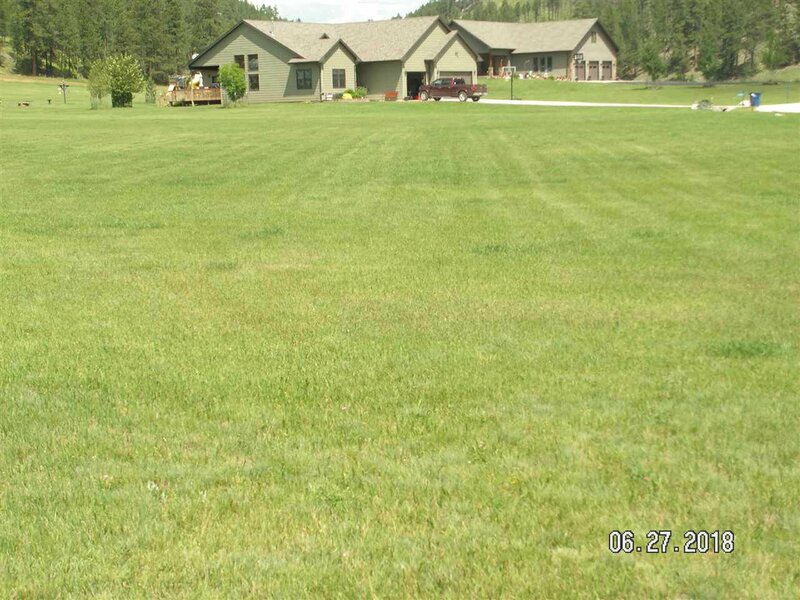 Listed by Tedd Thompson 605-641-0321, and Carmen Thompson 605-641-0199, Re/Max In The Hills. 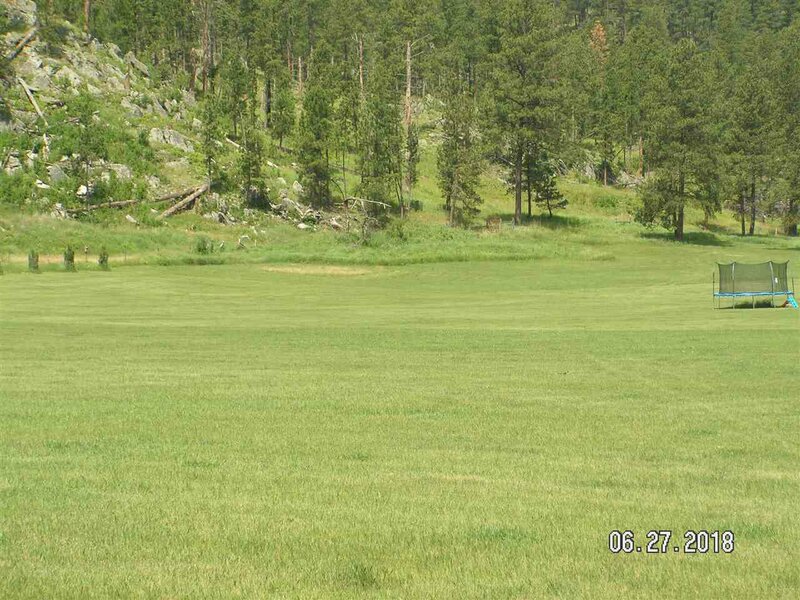 This is a premier lot with incredible views of Harney Peak and the surrounding hills. 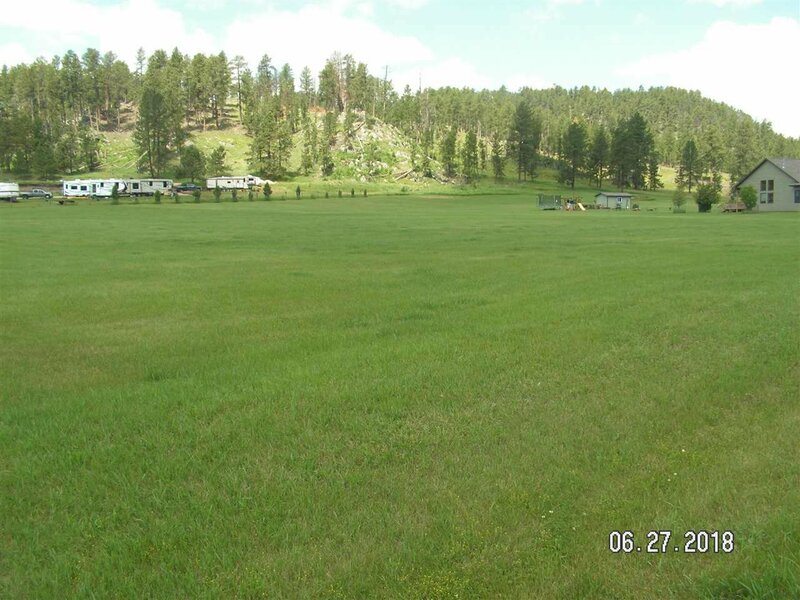 In addition, Sheridan Lake is only about a mile away and access to Black Hills National Forest is close-by. Up to 2 horses are allowed on this property. 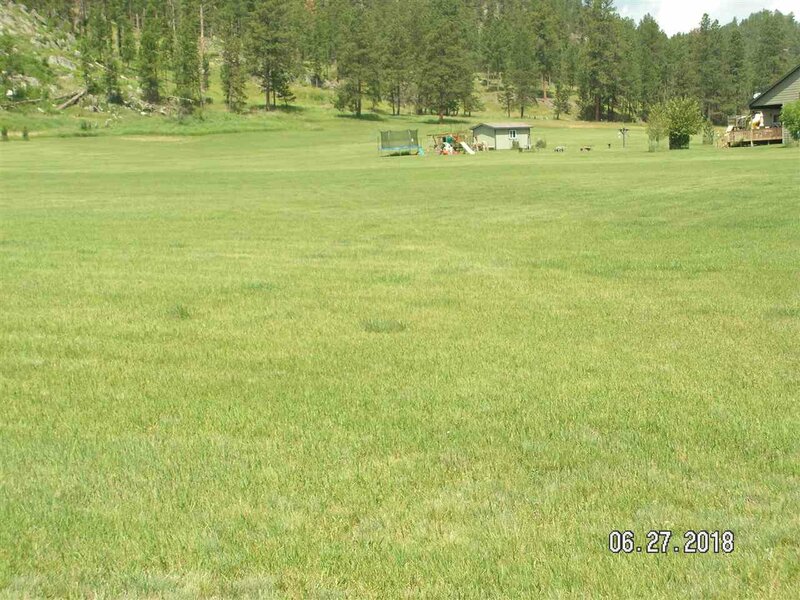 This lovely meadow lot would make a great location for your new home. 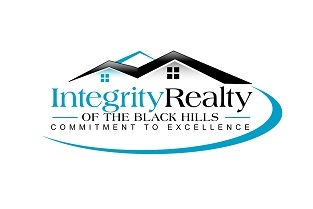 You will be able to enjoy the beauty of the Black Hills every day. Listing courtesy of RE/MAX In The Hills.